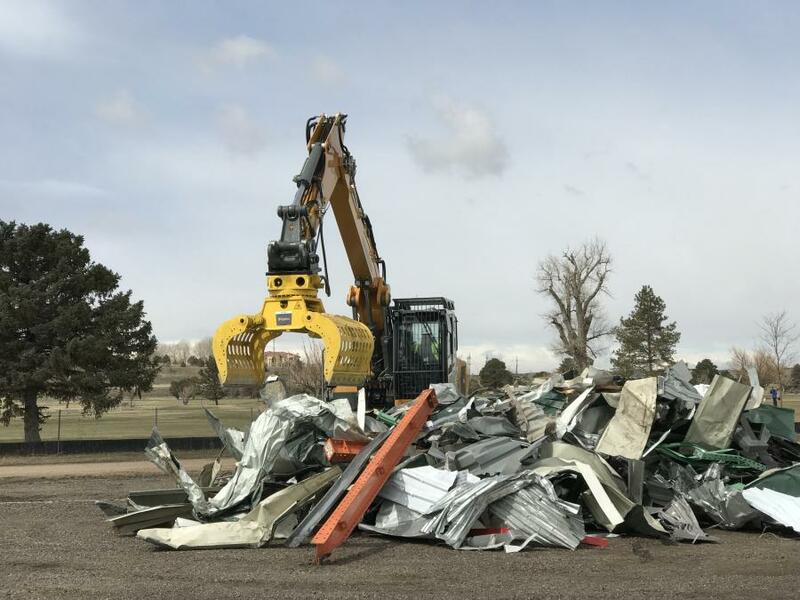 Epiroc, a productivity partner for the mining and infrastructure industries, showcased its powerful hydraulic attachments in the National Demolition Association (NDA) Live DEMOlition Event at the Demolition Rockies convention March 23, 2019, in Aurora, Colo. Designed for carriers in the weight class of 55,000 to 88,000 lbs. (24,947 to 39,916 kg), the CC 3100 U concrete cutteris suitable for practically any kind of primary demolition work. The Universal jaw version is ideal for light- to medium-duty building demolition and heavy-duty industrial demolition. Ideal for primary blast-free rock excavation and secondary rock breaking on construction sites and in quarries, surface and underground mines, the Epiroc HB 2000 hydraulic breakerfeatures a robust design making it suitable for the toughest jobs. Equipped with the fully automated Intelligent Protection System (IPS) that provides simple, efficient and economical operation, the HB 2000 is suitable for carriers in 48,500-to 84,000-lb. (22,000 to 38,101 kg) weight class. Grapples are universal tools for demolition, sorting and loading all kind of materials. The MG 1500 Multi Grappleis equipped with a powerful hydraulic rotator to ease in picking, sorting and positioning of the material being picked up or set into place. It is designed for carriers in the 35,500- to 53,000-lb. (16,102 to 24,040 kg) weight class. 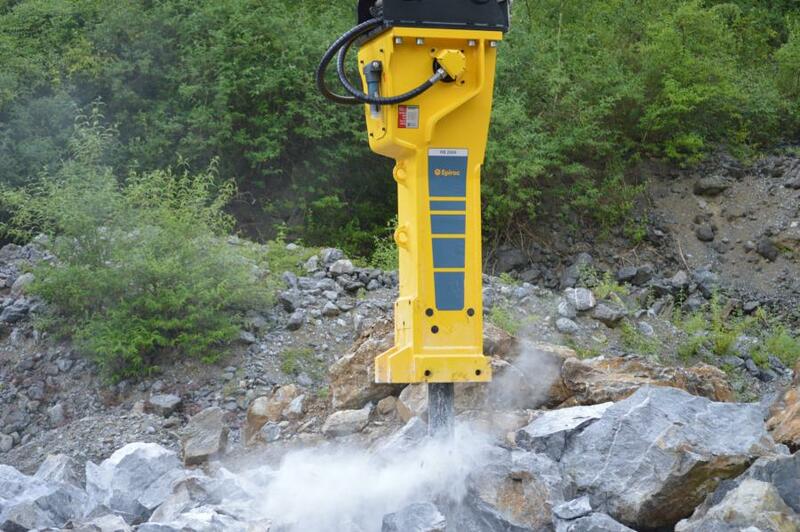 Epiroc SB hydraulic breakers are well suited for demolishing light concrete structures and asphalt pavements. They come standard with an integrated water port for dust suppression to enhance operator safety and to assist in compliance with Occupational Safety and Health Administration (OSHA) final silica rule regulations. SB breakers require minimal routine maintenance, which makes them a cost-effective option with minimal downtime. The SB 202 breaker is designed for the 5,500-to 13,000-lb. (2,494 to 5,896 kg) carrier weight class. Featuring an integrated pressure relief valve to protect against overloads, the SB 702 hydraulic breakeris a great choice for working in confined spaces such as inside buildings, along walls or in narrow trenches. The carrier weight class of the SB 702 is 22,000 to 37,500 lbs. (9,979 to 17,009 kg). Hydraulic shears are ideal for cutting steel structures at demolition sites or recycling metal girders, sheets and cables at scrap yards. The SC 6200 shearis ideal for carriers of 110,000 to 165,000 lbs. (49,895 to 74,842 kg) stick-mounted and 66,000 to 121,000 lbs. (29,937 to 54,884 kg) boom-mounted. 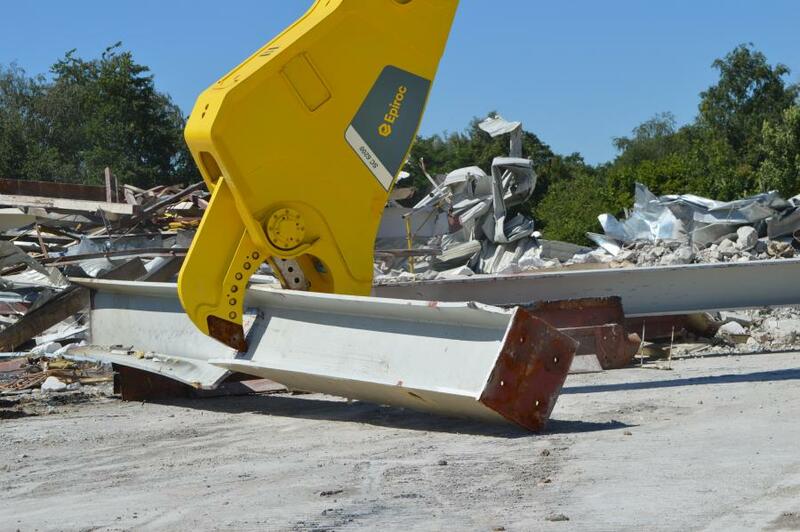 "Working with the right hydraulic attachments is critical to success in the demolition industry," said Mila Armer, marketing communications manager of Epiroc. "We were excited to offer contractors at NDA an opportunity to experience the productivity, efficiency and safety advantages of our equipment in a real job-site environment." For more information on Epiroc, call 844/437-4762 or visit www.epiroc.us.